Imagine yourself peacefully relaxing in the comfort of your recliner and suddenly it is disturbed with the ‘Low Battery’ beep of your mobile. Annoying no? Escape such frustrating moments with this Wireless Mobile Charging Docket which can be either placed on side table or on the recliner itself. Simply place your phone into it and charge your phone. 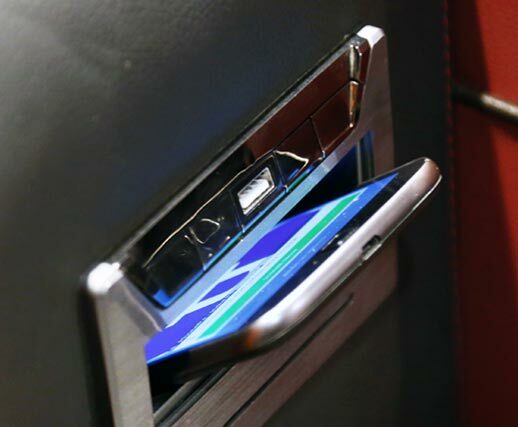 And in case your phone doesn’t support wireless charging, don’t sweat, you can always charge it with the USB port.